Many non-Canadia forex brokers who are regulated elsewhere began to distance themselves from the Canadian market a few years ago. 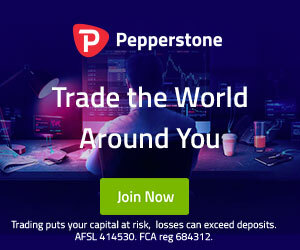 This includes European and Australian brokers who historically accepted accounts worldwide, except for those from the United States or specific high-risk countries. It’s no secret that forex and CFD trading is very restrictive in the USA. But now many brokers are backing off from Canada too. This has sparked a lot of discussion inside popular forex forums. Some forex brokers stopped accepting new accounts from Canada a while back, recently those same brokers have started to close the accounts of active clients with vague excuses. Even very well established brokers such as FxPro, Pepperstone and IC Markets have vacated from the Canadian market. Tradeview Forex are still active in the Candian market. There are no specific announcements that can be found which explain what sparked the recent episode of forex broker evacuating Canada. The country has its own regulatory landscape which is composed of various authorities who are in responsible for regulating forex trading. This means Canada has its own framework and forex brokers who want to provide services to Canadians should be regulated there. Any broker who was or still is soliciting Canadians without the proper permissions is technically doing it unlawfully. The reason for brokers to start taking steps to distance themselves from the Canadian market only now is still unknown. Brokers do not seem to announce any reason for their actions. To speculate, it could have something to do with the spiralling reputation of the industry. Recently ESMA entirely banned Binary Options and imposed new rules to reduce leverage and eradicate incentives. Perhaps the Canadian regulators have established agreements with ASIC or CySEC that will enable them to discipline the forex brokers who target Canadians. It seems some brokers have decided it’s worth the risk to keep accepting Canadian forex traders and accept the consequences as they come. The regulatory landscape in Canada is complicated. Most countries have one competent authority responsible for the whole country. For example, the FCA is responsible for the entire United Kingdom. In Canada however, financial service providers and their products are regulated on a provincial basis. In Canada, there are 10 provincial regulators. First, the broker must become authorised by the Investment Industry Regulatory Organization of Canada (IIROC), then they must register with each provincial commission to be able to accept clients from a particular province. As you could image, this is an insane amount of work for the broker. Theoretically, this makes Canada 11 times more complicated than any other country to gain access to. Because of this huge cost and effort barrier, we can presume this is a good reason why there are so few Canadian forex brokers. As already established in this article, many brokers have moved away from Canada. Currently, there are very few cTrader broker options available to Canadians. According to our research, only Tradeview Forex are accepting Canadians where they can trade on cTrader, MetaTrader 4, MetaTrader 5 and Currenex. Tradeview Forex is regulated in the Cayman Islands by CIMA. This is the best choice for traders Canada who wants to use cTrader. 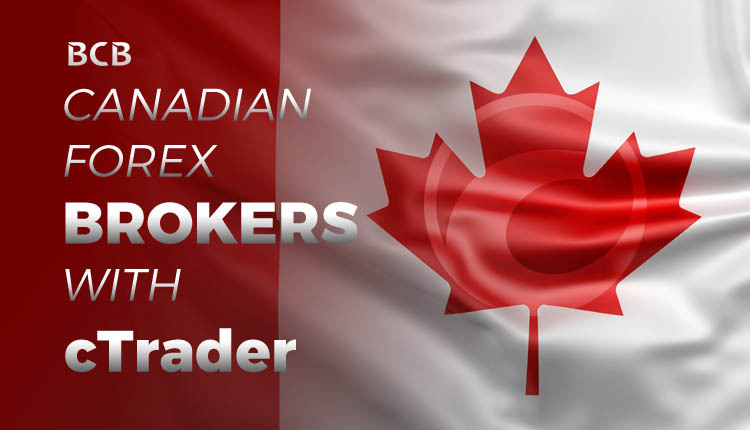 Currently, there are no Canadian forex brokers with cTrader.